Simmba set the screens on fire with its action scenes, Ranveer Singh‘s performance, and Ajay Devgn‘s special appearance. 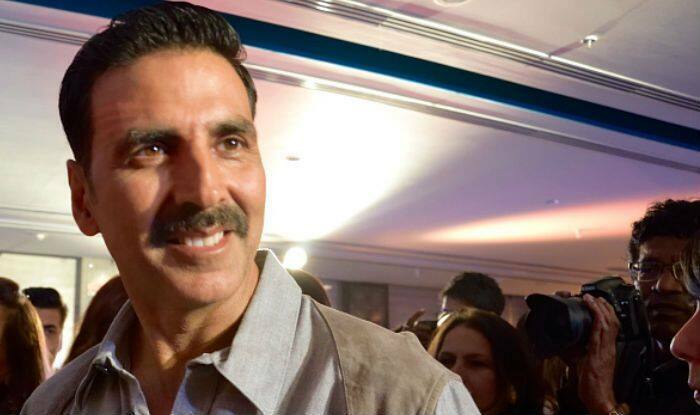 But, it also brought a surprise for Akshay Kumar fans by hinting that director Rohit Shetty‘s next film will be with the actor, titled ‘Sooryavanshi‘. Now, a leading daily has revealed the story behind this impressive title. In a report published by DNA, it is said that Rohit’s next film is inspired by Salman Khan‘s previous two films – Veer (2010) and Suryavanshi (1992). The name of Akshay’s character in the film, as shown in Simmba itself, is Veer Sooryavanshi (a combination of the title of Salman’s two films). The report quoted a source close to the director to reveal that Rohit actually took the legal rights of the title from the producer of Salman’s film before announcing it through Simmba. The source said, “Initially, Vijay (Vijay Galani, producer of 1992 film Suryavanshi) was reluctant to part with the title. However, he agreed after Boney Kapoor was roped in to discuss and reason with him to be open-minded and accommodating of a younger colleague in the fraternity, that he agreed. It’s another thing that Rohit is spelling his film as Sooryavanshi and not Suryavanshi”. The source added that Rohit is always extra careful about fetching rights of the title if it seems inspired by some film from the past. He did the same when he made Bol Bachchan (2012) by taking legal rights of the film Gol Mal (1979). In fact, the director also took the legal rights of the title Simmba from a popular crafted beer brand before making the film. 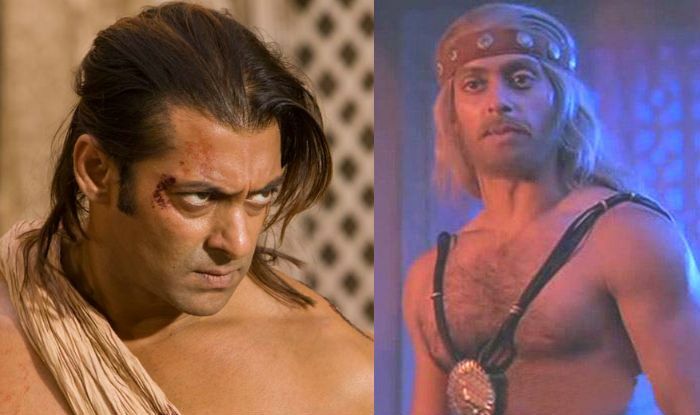 The report further said, “Whether it’s getting inspired by a classic; as in the case of Bol Bachchan, for which he reportedly acquired the rights of Gol Mal (1979), or a title, as in the case of Suryavanshi for his own movie, Rohit has always ensured he gets the legal right before commencing on his movie concerned”.